Spatial analysis reaches across all the subdisciplines of anthropology. A cultural anthropologist, for example, can use such analysis to trace the extent of distinctive cultural practices; an archaeologist can use it to understand the organization of ancient irrigation systems; a primatologist to quantify the density of primate nesting sites; a paleoanthropologist to explore vast fossil-bearing landscapes. Arguing that geospatial analysis holds great promise for much anthropological inquiry, the contributors have designed this volume to show how the powerful tools of GIScience can be used to benefit a variety of research programs. 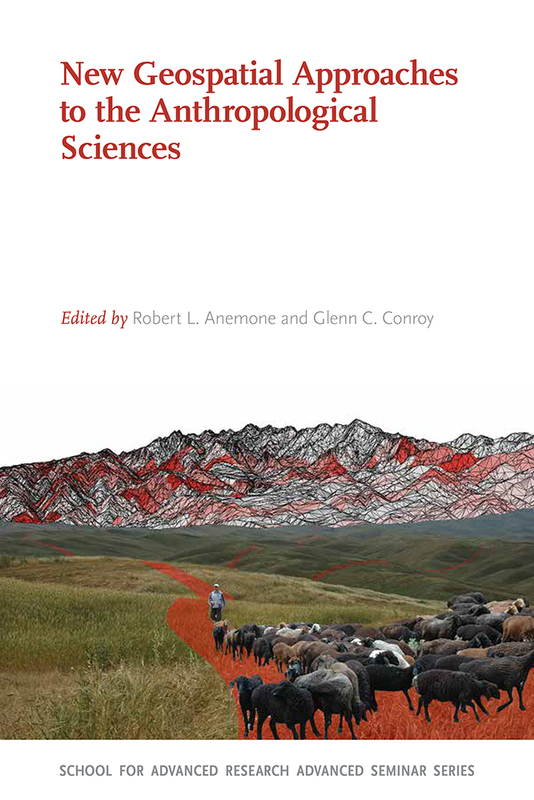 This volume brings together scholars who are currently applying state-of-the-art tools, techniques, and methods of geographical information sciences (GIScience) to diverse data sets of anthropological interest. Their questions crosscut the typical “silos” that so often limit scholarly communication among anthropologists and instead recognize a deep structural similarity between the kinds of questions anthropologists ask, the data they collect, and the analytical models and paradigms they each use. Robert L. Anemone is a professor in and the head of the Department of Anthropology at the University of North Carolina at Greensboro. Glenn C. Conroy is a professor of anatomy and anthropology at the Washington University School of Medicine, Saint Louis, Missouri.